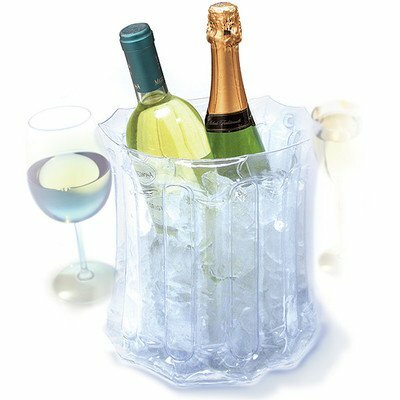 Epic Products' Porta Cool Inflatable Ice Bucket makes portability and storage a cinch. Blow up. Fill up. Drink up. Epic Products Inc. has been offering high quality wine, spirits, and party accessories & gifts for over 30 years. Inflated dimensions are 9.5" x 9.5"
If you have any questions about this product by Epic Products Inc., contact us by completing and submitting the form below. If you are looking for a specif part number, please include it with your message.